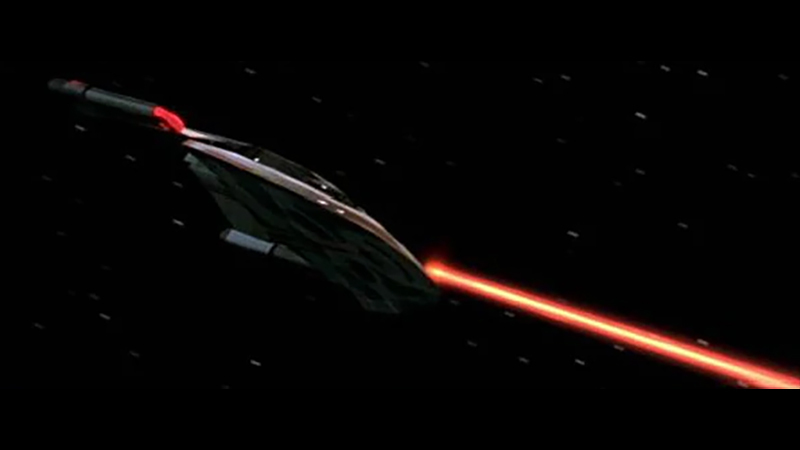 Notes: The Norway class is a heavily armed starship, which was designed to supplement the Akira, Steamrunner, and Saber generation of classes. Unlike the other three classes the Norway is not as heavily armed making it more capable of diplomatic and scientific missions. 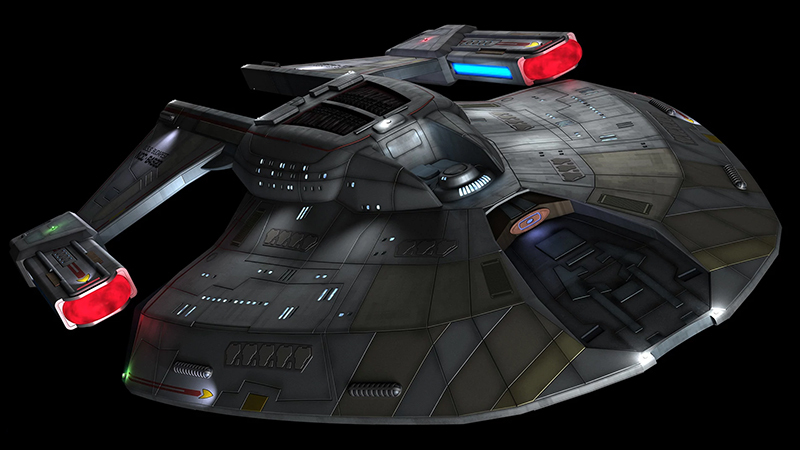 The Norway class is one of the ships produced by the Borg defense project; although not a warship the Norway is designed for combat in mind.